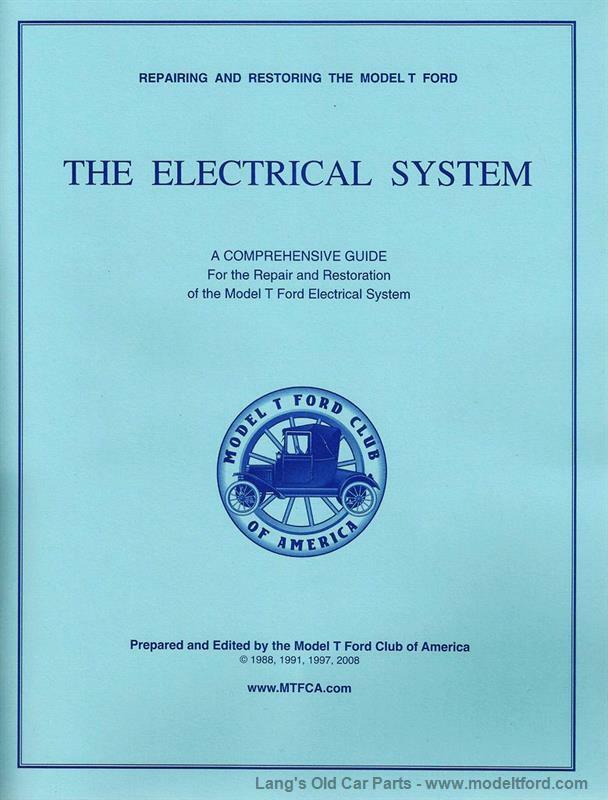 The Electrical System, Repairing and Restoring the Model T Ford 48 pages. A comprehensive guide for the repair and restoration of the major components of the Model T Ford electrical system. Many photos and illustrations, detailed information on the generator, starter, magneto, wiring, coils, and timer.